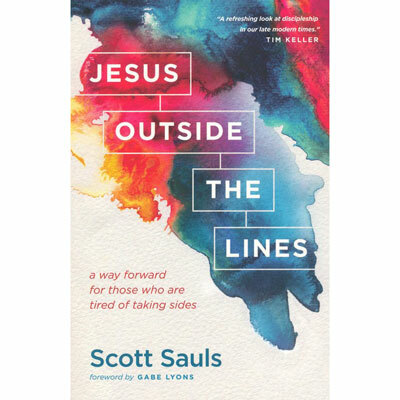 Scott Sauls is senior pastor of Christ Presbyterian Church in Nashville. Before this, he served with Tim Keller at New York City's Redeemer Presbyterian Church as a lead and preaching pastor. In addition to his books, Scott's work has been featured in Christianity Today, Relevant magazine, Qideas, Catalyst, Leadership magazine, on the following websites: aholyexperience, OnFaith, The Gospel Coalition, Key Life, as well as other publications. Scott can be found on Facebook, Twitter and Instagram as @scottsauls. He also blogs regularly at scottsauls.com.